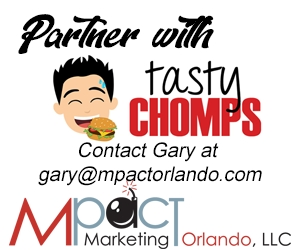 Winter, brief it may be, has arrived to Central Florida with the latest frosty blasts covering most of our region this past week. 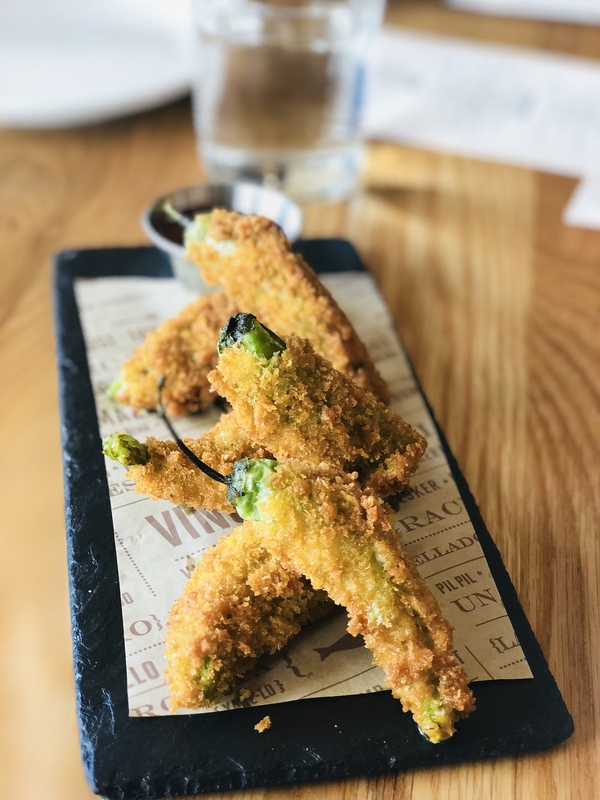 The Spanish-inspired Bulla Gastrobar has recently debuted their Winter Menu, featuring savory, hearty dishes that will certainly warm any foodie’s appetite this winter. 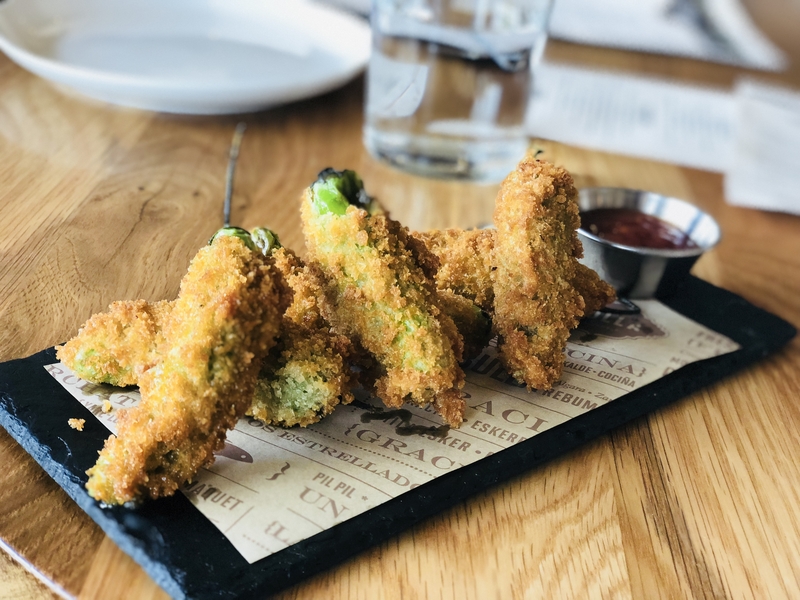 Padrones rellenos, crunchy panko crusted, stuffed shisito peppers filled with mahon cheese – each bite oozes with warm cheese – perfect. 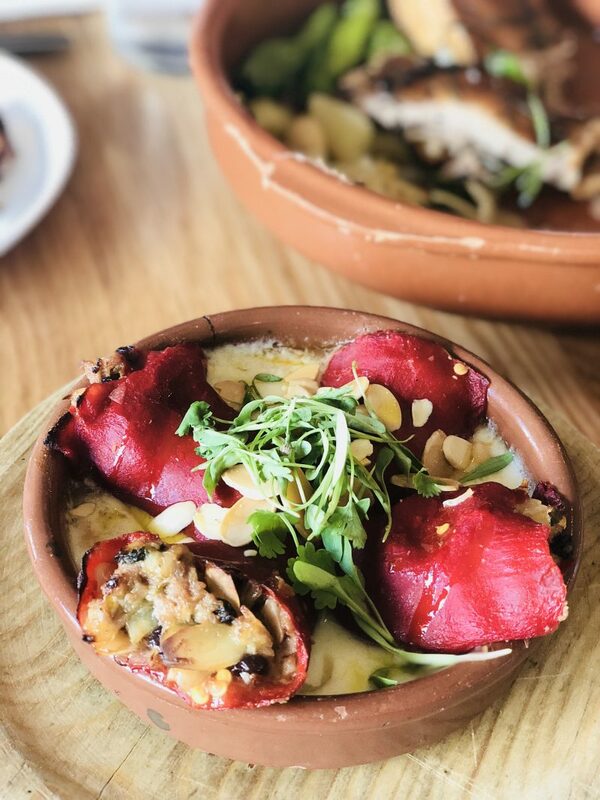 The Piquillos a la Vizcaina, stuffed piquillo peppers were both savory and sweet – savory from the ground beef and pork and bechamel cheese sauce but also a touch of sweetness from the black currant reduction and nutty sliced almonds. 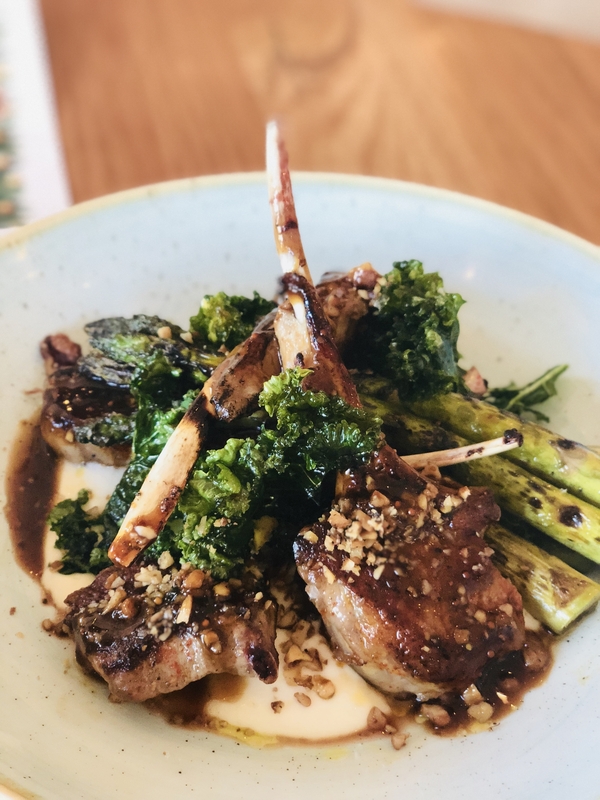 If you are a fan of lamb chops, try the chuletas de cordero – subtly sweet from honey reduction, it’s a hearty dish with delicate potato foam and crispy kale. 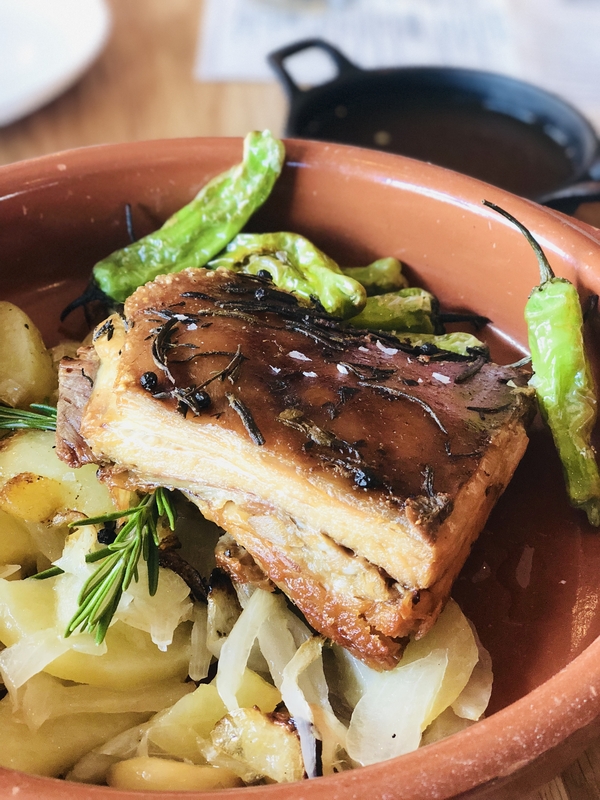 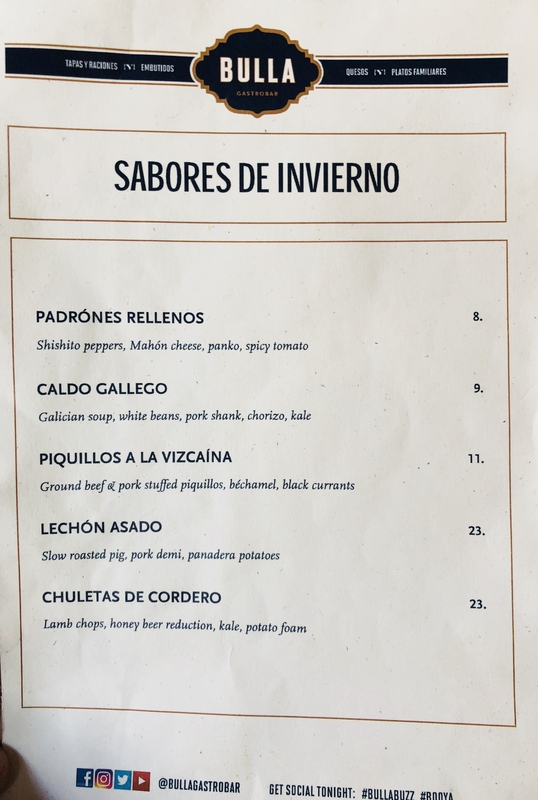 My absolute favorite on the menu is the lechon asado, thrice cooked slow roasted pig with a pork demi sauce and panadera potatoes – thick and juicy, the pork just melts in your mouth with the crispy pork skin is a fantastic treat. 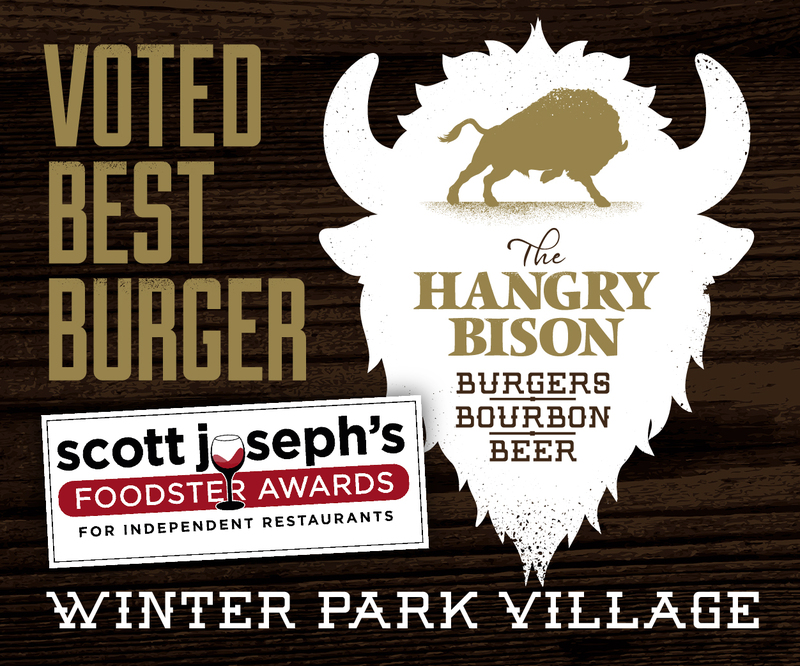 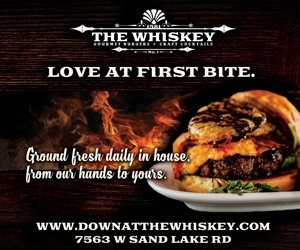 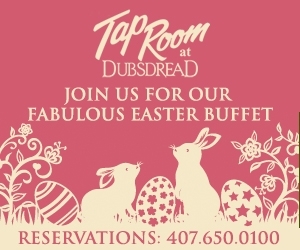 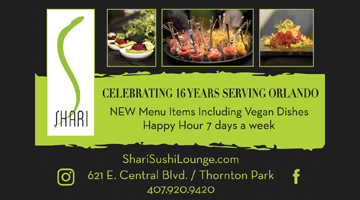 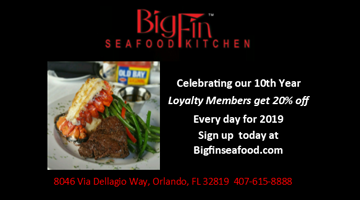 The menu lasts all winter until March so visit soon!